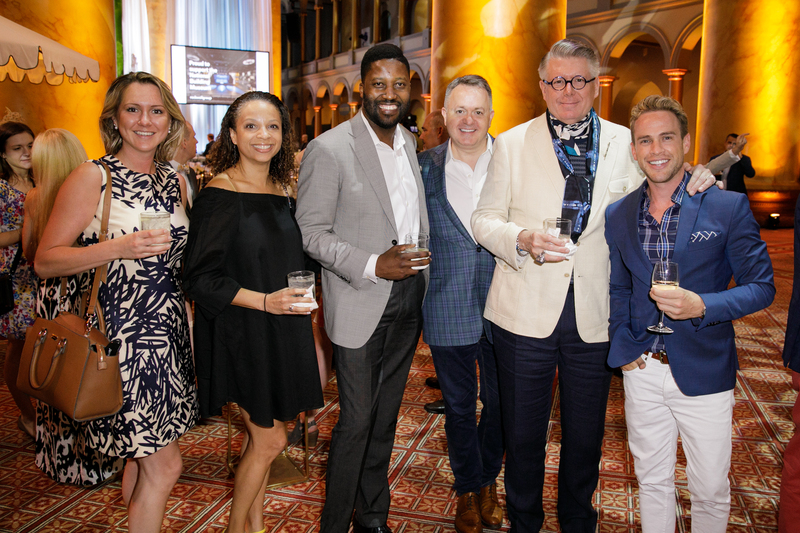 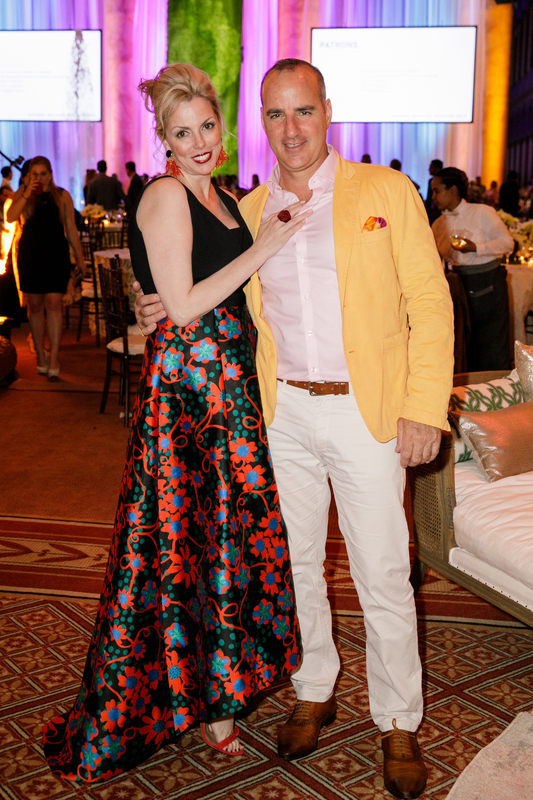 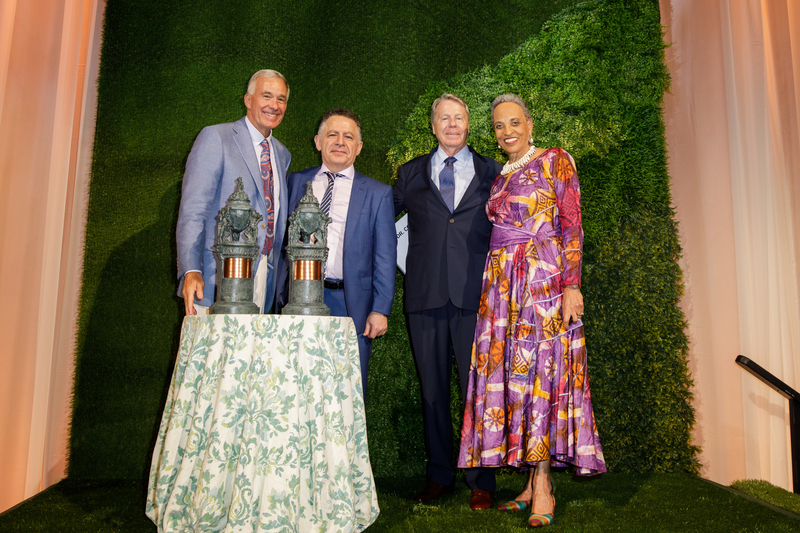 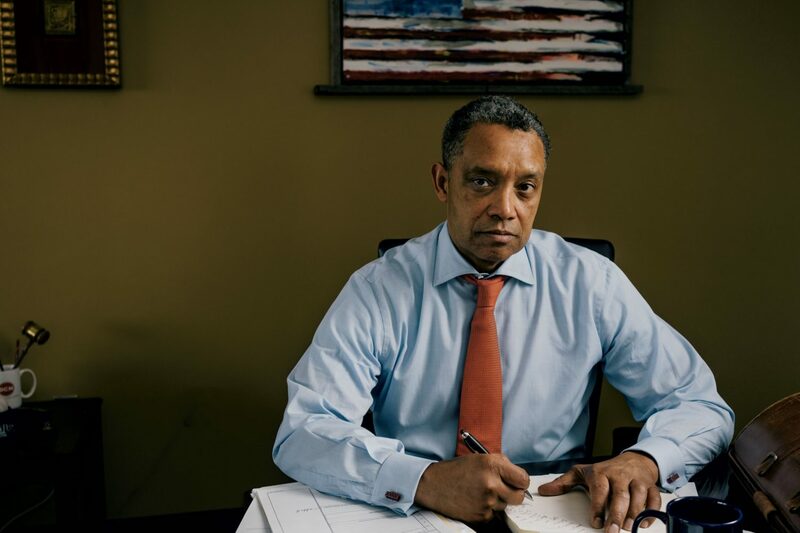 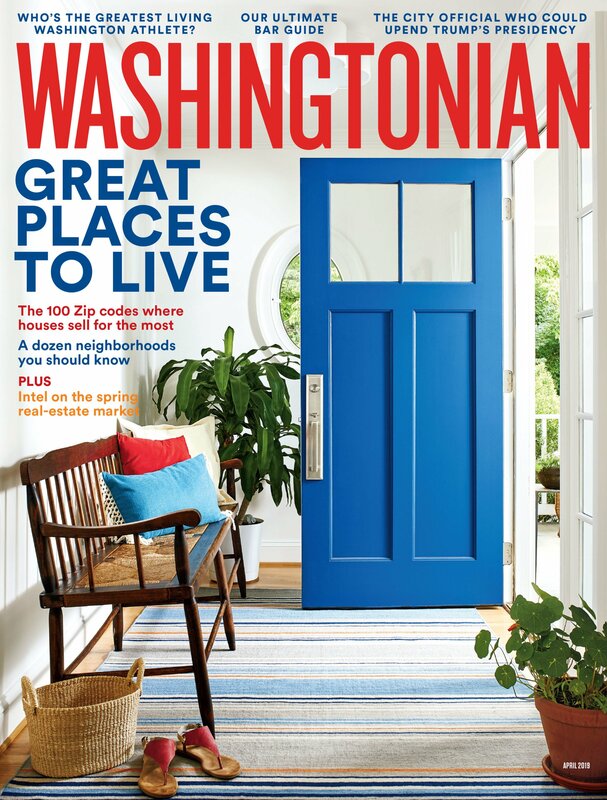 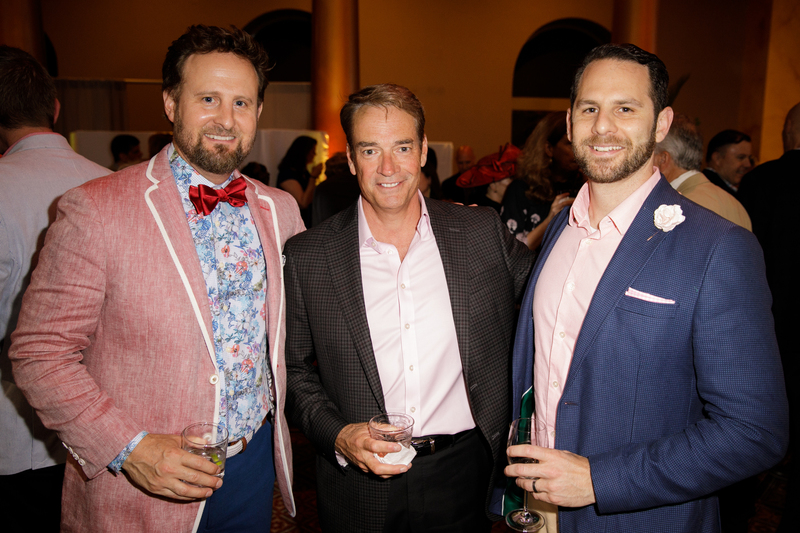 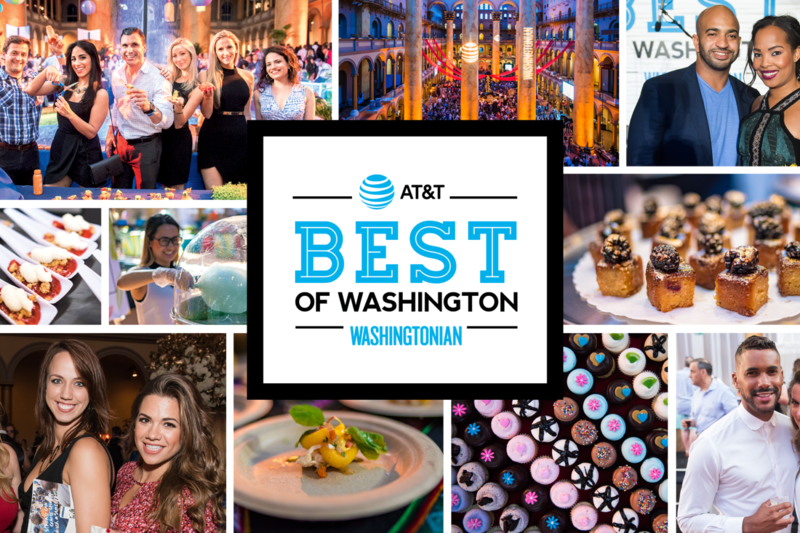 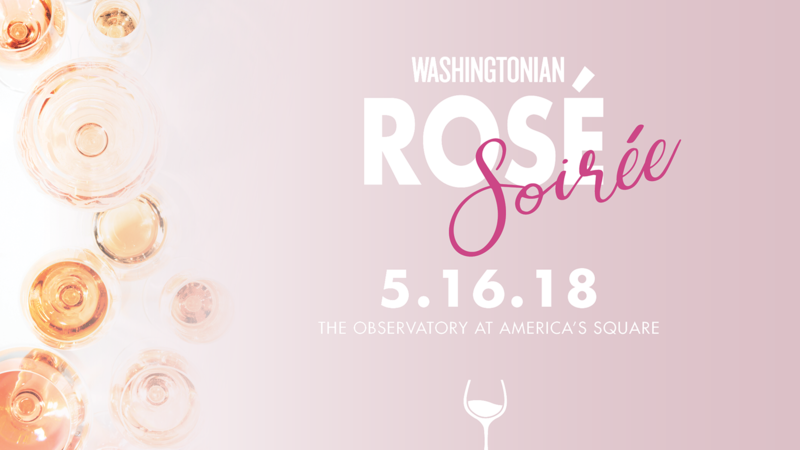 The National Building Museum presented its 32nd Honor Award to Madison Marquette and the Boys & Girls Clubs of Greater Washington at its annual garden party gala on May 31. 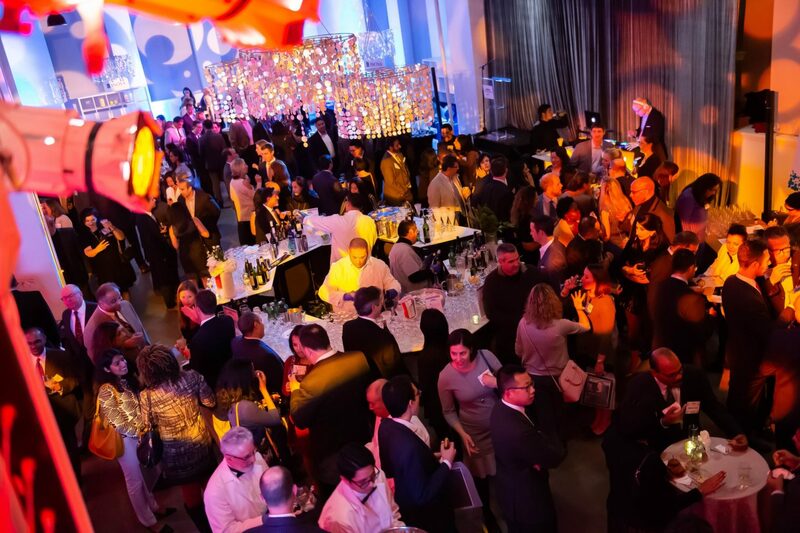 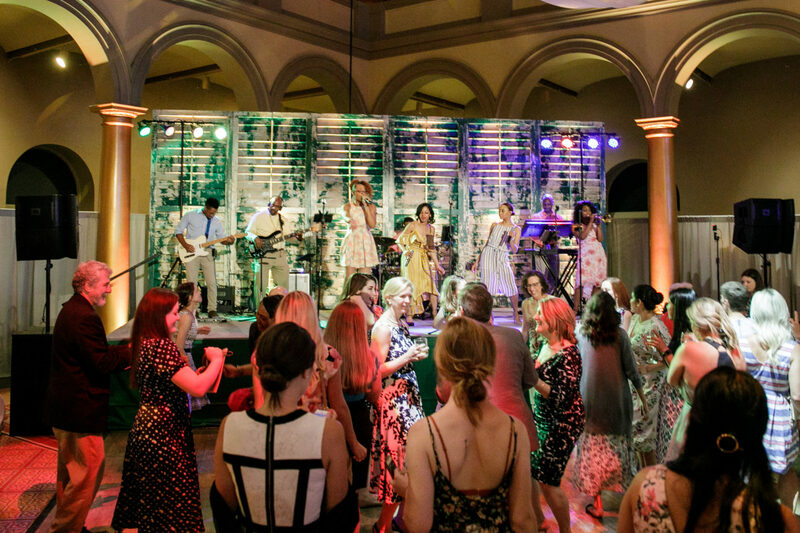 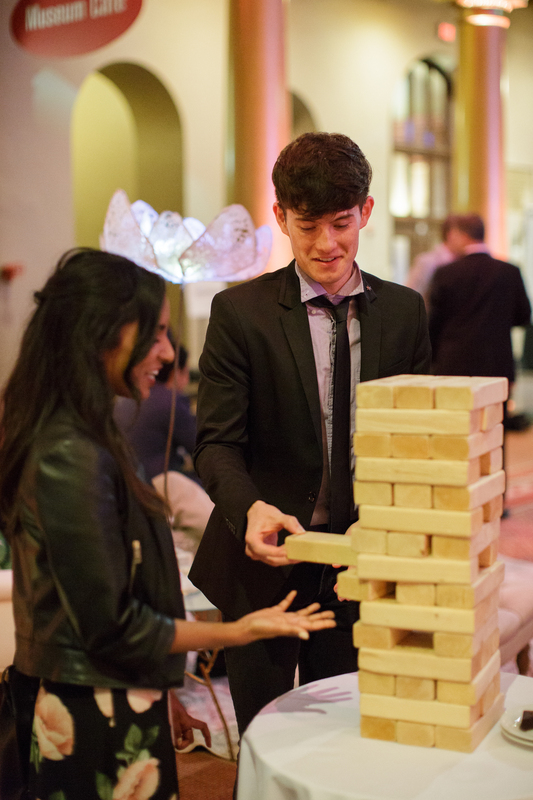 More than 750 guests, dressed in their garden party best, enjoyed a cocktail party, dinner, and lively after party with live music and dancing until midnight in the Museum’s historic Great Hall. 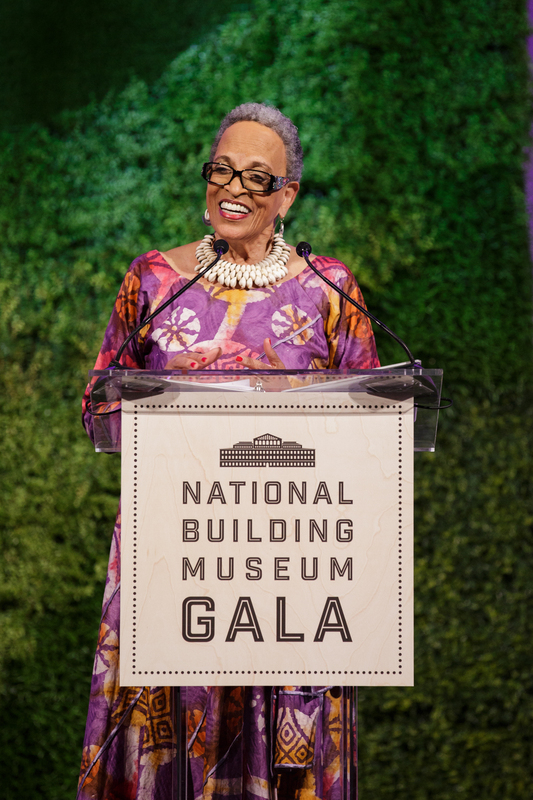 The evening’s master of ceremonies was the Dr. Johnnetta B. Cole, president emerita of Spelman and Bennett Colleges. 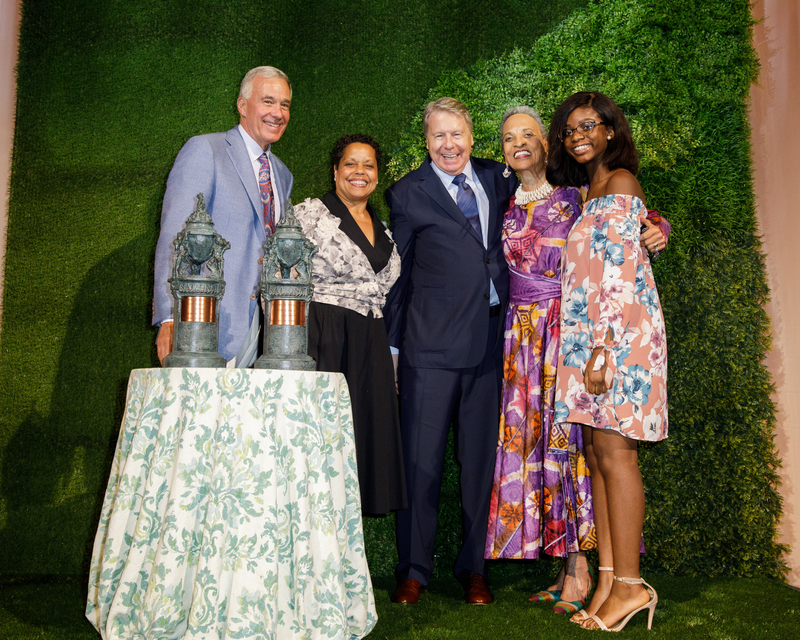 Dr. Cole shared African proverbs fitting for each honoree and moved the crowd to a standing ovation. 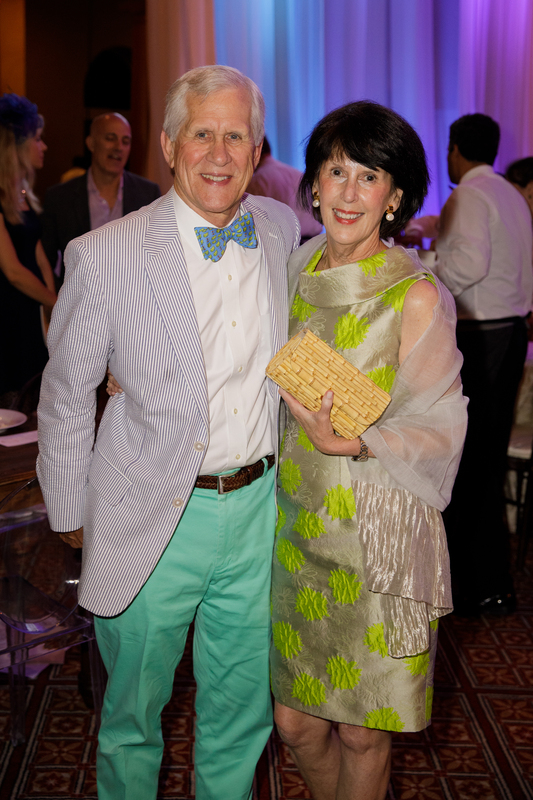 The night also featured a special tribute to the Association of Foreign Investors in Real Estate (AFIRE). 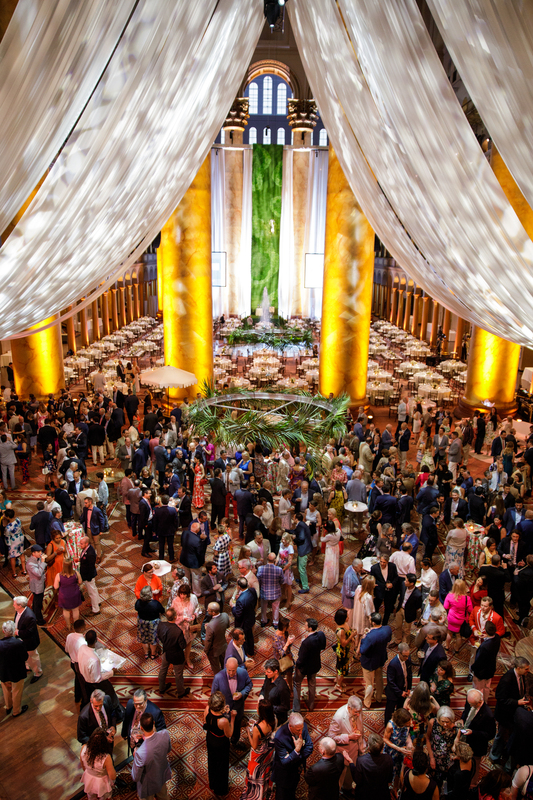 Chairman of the Board Jim Davis, CEO of DAVIS Construction, led the charge for the this year’s successful event, raising funds to ensure that the National Building Museum can continue to present award-winning and thoughtful exhibitions and dynamic educational opportunities for learners of all ages.